Join SuiteSport's Jeremy Conlin and Joe Parello, along with their buddy Kels Dayton of RoundballDaily.com, as they discuss the biggest hoops stories of the day. This week, the three tackle the biggest moves of the NBA offseason and the potential stars of the NBA's Summer League. 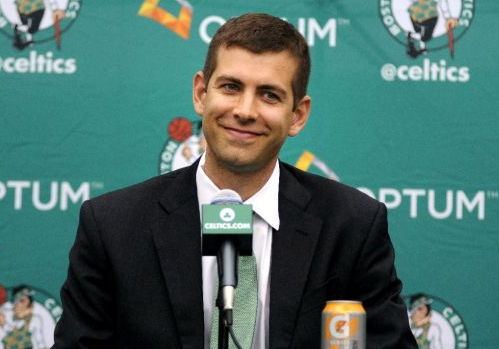 Also, how will former Butler coach Brad Stevens adjust to life in the NBA as the Celtics' front man? Plus, the obligatory LeBron-MJ comparison and more on this week's edition of "Taking You to School."